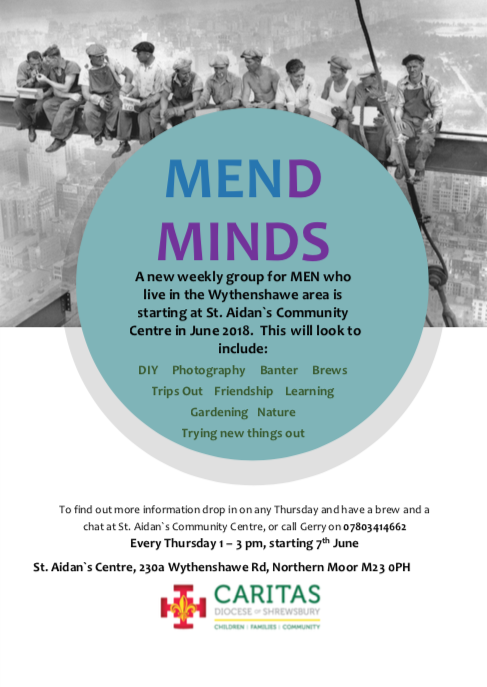 Mend Minds promotes mindfulness for men by providing active participation in projects which help focus minds upon the world around us. For example, gardening, DIY, nature, cooking and art. Awakening our senses to what is happening at the present moment. This is becoming more mindful, which can help us to understand ourselves better and make life more enjoyable. Of course there is more to the group than this; developing friendships, team work and there will be plenty of banter!